Last November marked SOMM’s first release in our planned series of recordings with the distinguished pianist Leon McCawley. 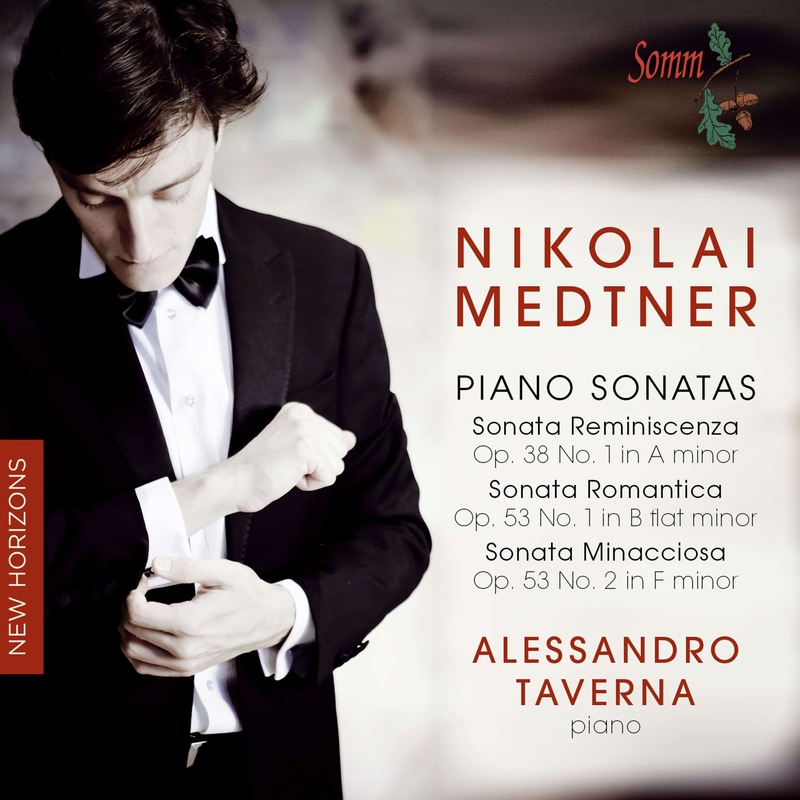 His recital of Chopin Piano Music (SOMMCD 0103) released last November, was warmly received. 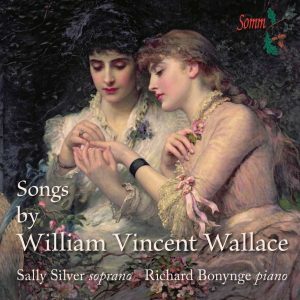 The second CD in this series which, apart from one or two very early pieces has the complete Piano Music by Samuel Barber, is a brand new recording for SOMM and is as it happens, Leon McCawley’s second recording of the composer’s piano music to which, he has, incidentally, added more pieces. His first recording was for Virgin EMI back in 1997. Whilst we know Samuel Barber (1910 – 1981) mainly for his Adagio for Strings, premiered by Toscanini and becoming almost hackneyed by its overuse in various films, we must remember that he has also written an important body of work for the piano. The piano is actually the only instrument for which he composed all through his life, from the early Three Sketches, written when he was 14, to the Ballade, his swan song, some fifty years later. 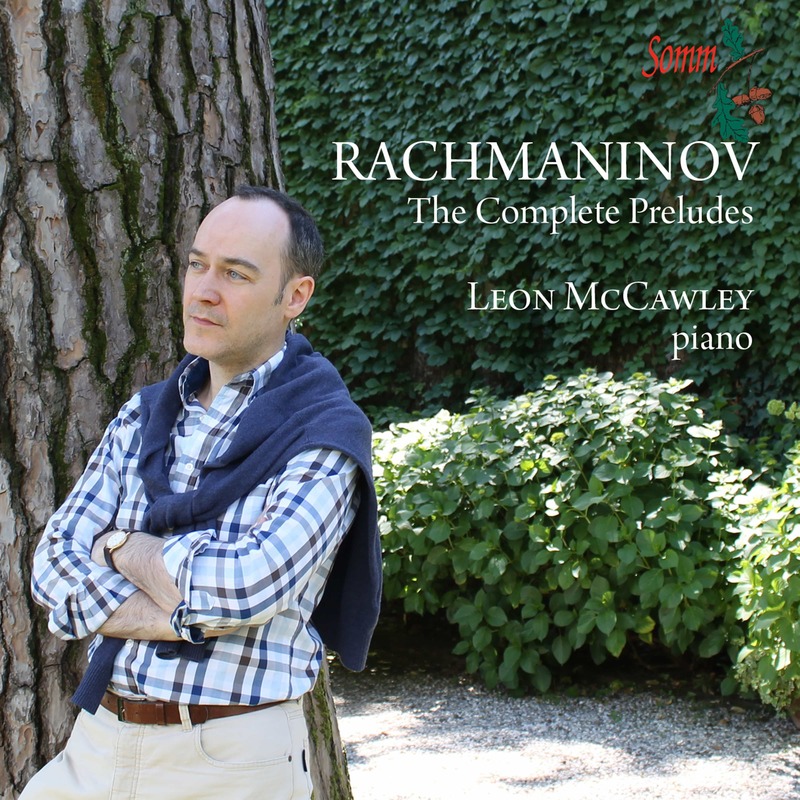 Leon McCawley begins his new disc with Barber’s Three Sketches, – Love Song, an insouciant Waltz dedicated to his mother – and a Beethoven-inspired Minuet which frame an Adagio dedicated to his beloved Steinway – No. 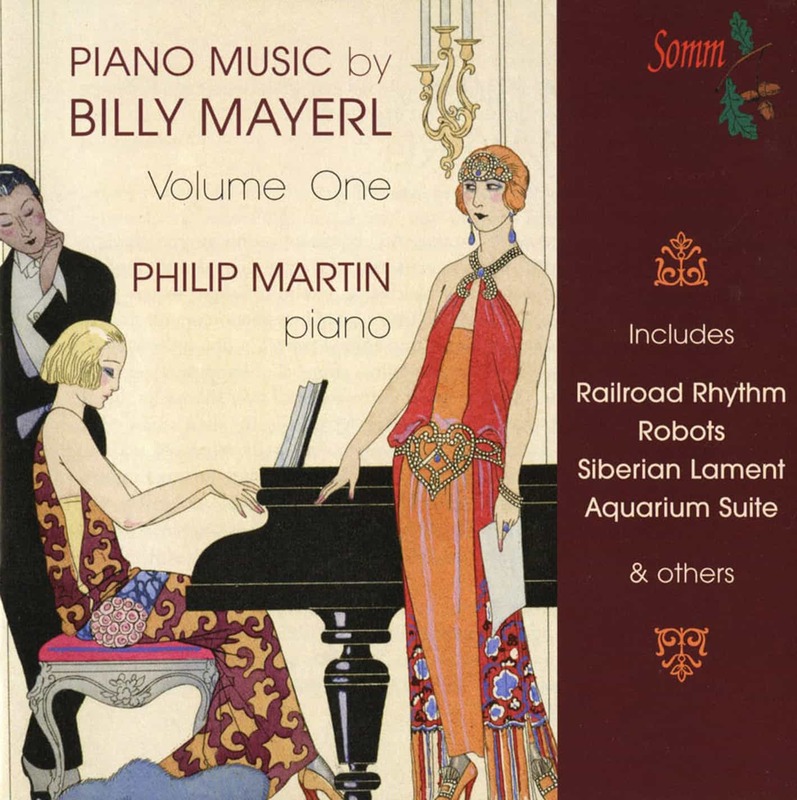 220601”, all three early pieces full of easy charm, written during Barber’s adolescence at the age of 14. The Interludes I & II present a Brahmsian diptych, proud and impetuous. . Their original title of Intermezzi, gives an indication of their indebtedness to the Intermezzos of Brahms. Excursions, Op. 20, penned by Barber during the period of the Second World War, take us through American rural folk music full of wit and humour, with its echoes of intoxicating boogie-woogie, languid slow-blues, or a Country and Western Farm Dance. Nocturne, Op. 33 is an “Homage to John Field” – this is a short work with romantic Chopinesque overtones which also uses dodecaphonic techniques showing how abreast Barber was, of contemporary musical trends. Ballade Op. 46, Barber’s last work is an enigmatic piece and is as intense as it is brief. It is tempting to read into the music Barber’s poignant and painful farewell to the piano. He was by then – 1977 – living a life of increasing isolation. Despite the lyricism of the central section, it is the enigmatic silences that linger in the memory. English pianist Leon McCawley leapt into prominence when he won First Prize in the International Beethoven Piano Competition in Vienna and Second Prize in the Leeds International Piano Competition at the age of nineteen, in 1993. Since then, McCawley has given highly acclaimed recitals that include London’s Wigmore Hall and Queen Elizabeth Hall, Berlin Konzerthaus, Lincoln Center New York, Prague Rudolfinum and Vienna Musikverein. McCawley performs frequently with many of the top British orchestras and has performed several times at the BBC Proms at the Royal Albert Hall. He broadcasts regularly on BBC Radio 3 in recital and with many of the BBC orchestras. Further afield he has performed with Cincinnati Symphony, Dallas Symphony, Minnesota Orchestra, Netherlands Philharmonic, Philadelphia Orchestra and Vienna Symphony among many others. Conductors he has worked with include Daniele Gatti, Paavo Jarvi, Kurt Masur and Simon Rattle. McCawley’s wide-ranging discography has received many accolades including two “Editor’s Choice” awards in Gramophone and a Diapason d’Or for his boxed set of The Complete Mozart Piano Sonatas. McCawley studied at Chetham’s School of Music, Manchester with Heather Slade-Lipkin and at the Curtis Institute of Music with Eleanor Sokoloff. He also worked with Nina Milkina in London. He is a professor of piano at London’s Royal College of Music. 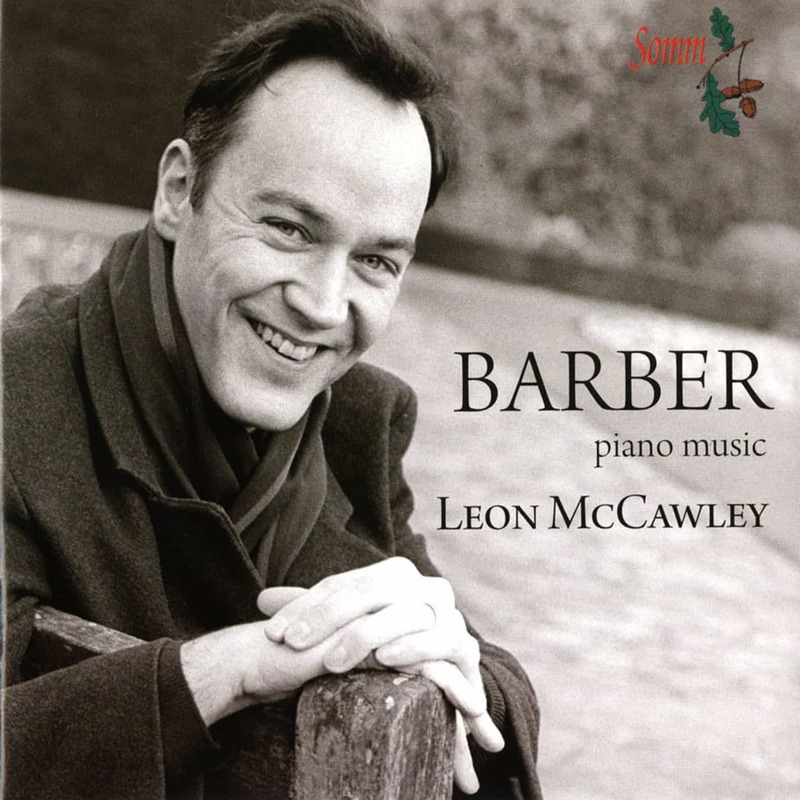 “Leon McCawley is firmly established as one of Britain’s finest pianists. Championing core classical repertoire together with the unknown, McCawley’s CD releases have been impressing critics far and wide. His recent CD of Chopin’s Piano Music on SOMM Recordings is no exception: “Here is one of the most beautiful Chopin performances I have ever encountered” (Glasgow Sunday Herald) and “This is Chopin playing of a kind rarely encountered these days. Understated and subtle, its poetry unfolds in an atmosphere of hushed intimacy.” (International Record Review).